Home » Blog » What Is Crown Lengthening? 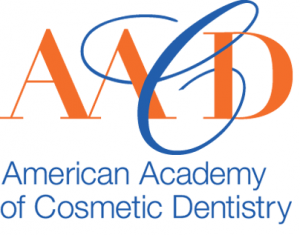 Perfect smiles created at The Dental Design Center – Ira J. Handschuh, D.D.S. often require crown lengthening. Crown lengthening surgery is a safe and effective procedure that exposes more of the visible part of the tooth. Some patients undergo crown lengthening surgery at The Dental Design Center – Ira J. Handschuh, D.D.S. to alter their gummy smile. A gummy smile refers to upper teeth that appear too short because excess bone and soft tissue covers part of the teeth. When a gummy smile is eliminated, our White Plains patients can’t believe how it changes their whole face. They love their new smile which reveals pleasing, symmetrical portions of their upper teeth. Digital imaging is one of the technological tools that helps NYC dental professionals perform crown lengthening and other cosmetic dentistry procedures. 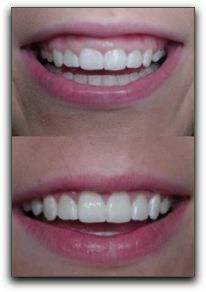 When a Scarsdale cosmetic dentist has a highly-detailed, 3-D image of tooth and bone structure, he/she is able to achieve the precision necessary to design smiles to the patient’s exact specifications. 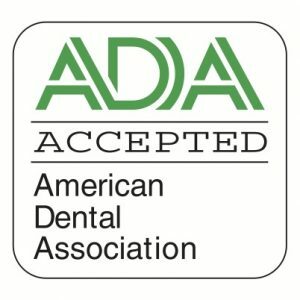 If you are seeking a dental smile makeover and live in the NYC area, schedule a smile consultation by calling 914-683-5898. We are conveniently located at 280 Dobbs Ferry Rd Ste 104 in White Plains. When you come in, we can show you photos of New York cosmetic dentistry patients who are enjoying their dazzling smiles that were created with the help of the skilled smile artists at The Dental Design Center – Ira J. Handschuh, D.D.S..